Morton and Monaghan invite some of the best and/or most available comedy talent to the southside for a night of sparkling stand-up, satire, stupidity under the banner of The Greater Shawlands Republic. 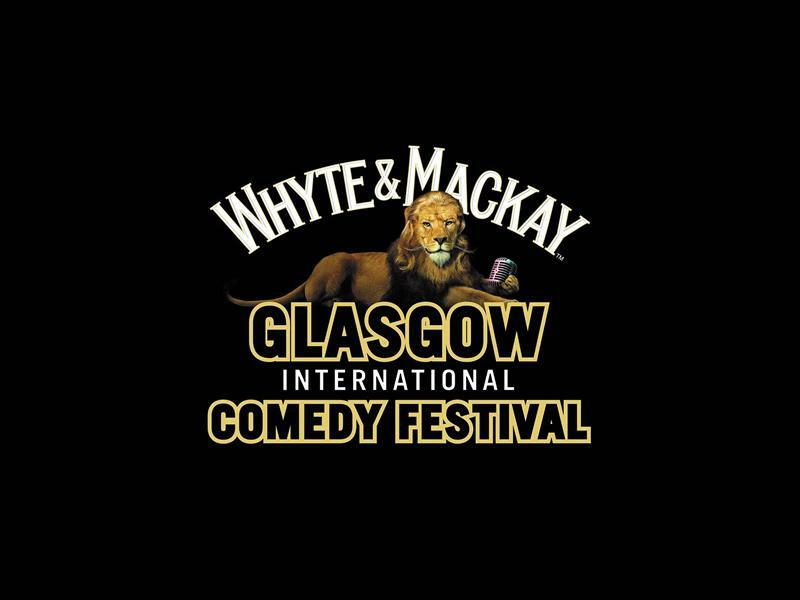 Previous GSR shows have featured guests such as Fred MacAuley (Mock The Week); Tom Stade (Live At The Apollo); Ford Kiernan (Still Game), Jo Caulfield (Have I Got News For You) and Darren Connell (Scotsquad). Stand-up on the Southside doorstep! While we take every opportunity to ensure the details for Bruce Morton, Jim Monaghan & The GSR Comedy Night are accurate, we always advise that you contact the event organiser before setting out for the event to avoid disapointment.